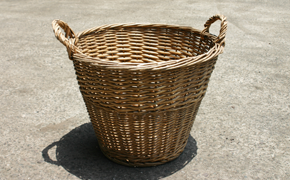 The items are collected from various locations in Japan, condition of the products can vary and are generally of good quality. 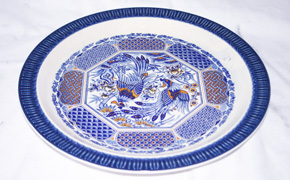 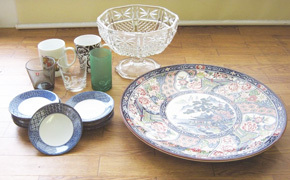 We supply second hand tableware items such as ceramics and glassware. 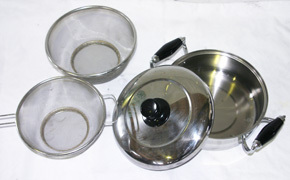 We also supply second hand kitchenware items such as cooking utensils. 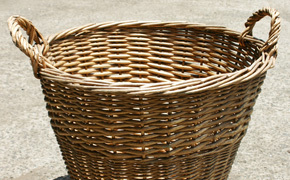 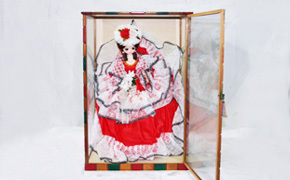 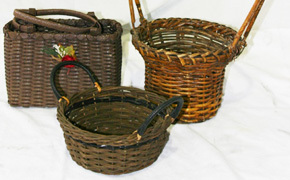 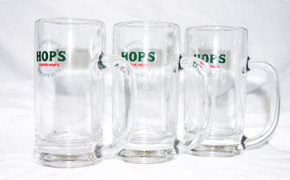 A variety of second hand basketware is also available. 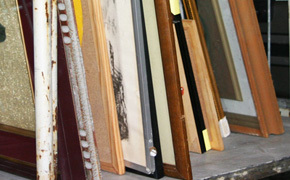 Other second hand items are furnishings such as wall pictures, frames, decorations and ornaments.